Created on the Hawaiian Islands to make the colors shine, Maui Jim sunglasses feature patented PolarizedPlus2® lens technology for brilliant color so every detail is crisper and cleaner and without glare or harmful UV. Slip on a pair and See The Brilliance. 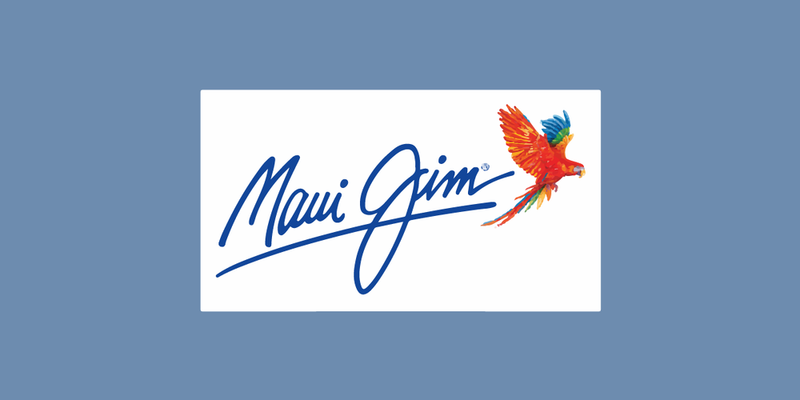 Maui Jim has earned deserved respect for its quality (all lenses are polarized) and innovative design. The vision in their Rx sun wear is spectacular. Opticians know, this is among the top sunglass collections in the world. Plastic. Titanium. Acetate. Polycarbonate. Nylon.